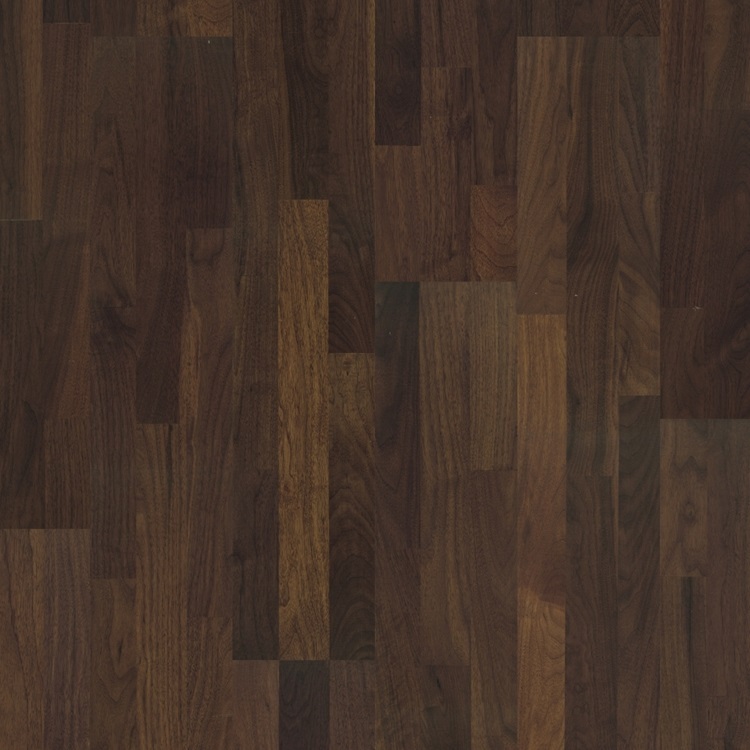 Pergo Wood Parquet ( Engineered Wood Flooring ) offers an extensive range of robust Engineered Hardwood Floors with a 25 Years of Warranty. 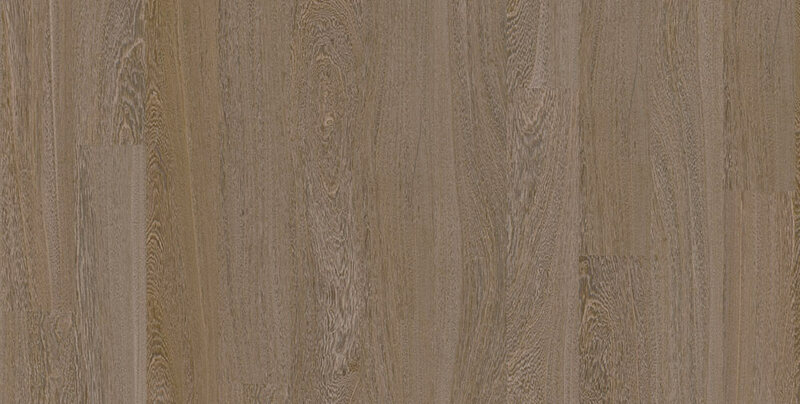 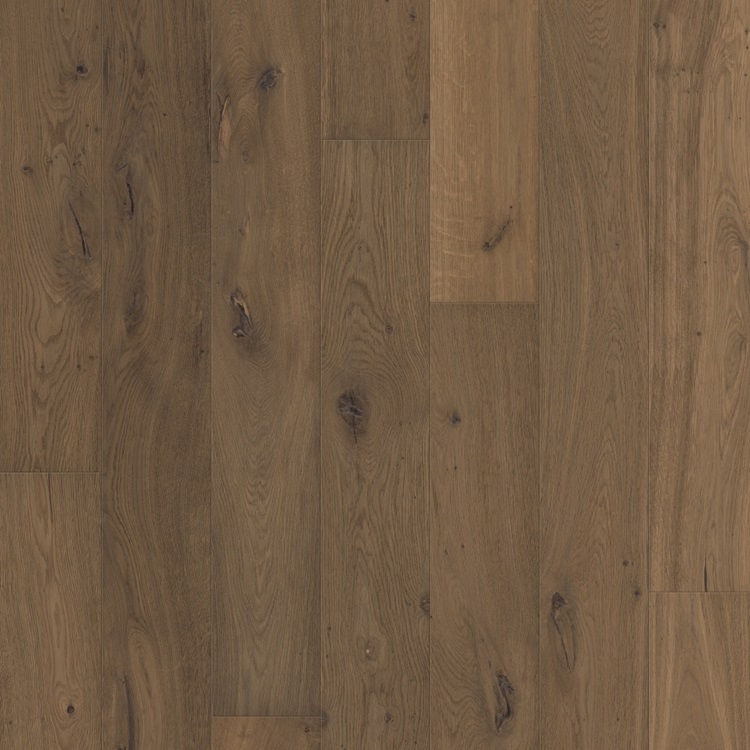 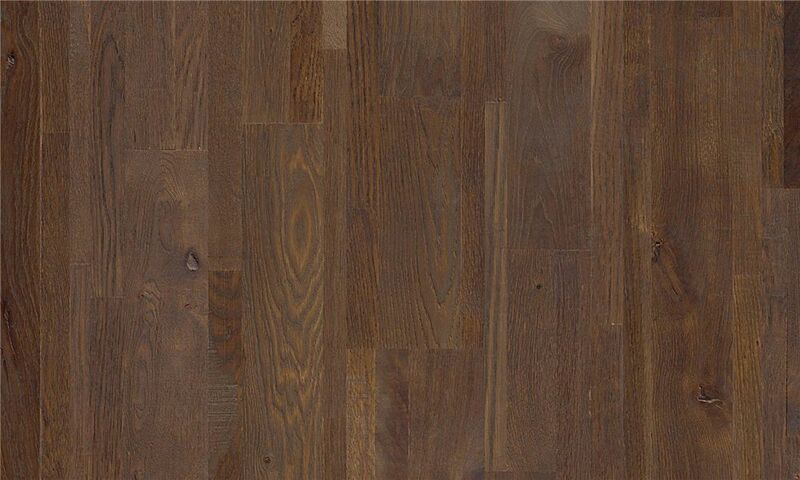 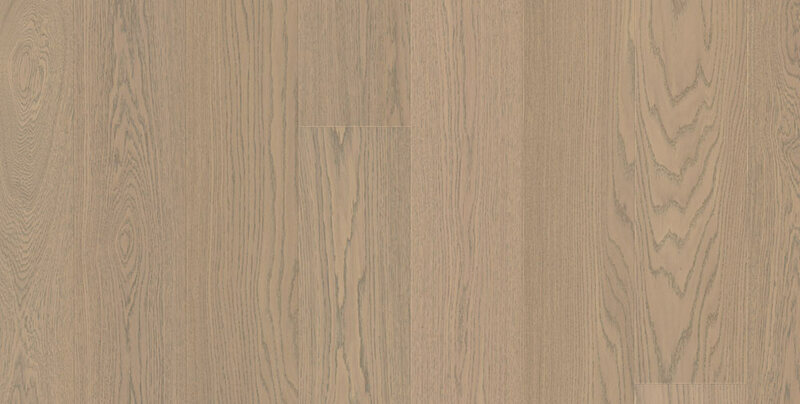 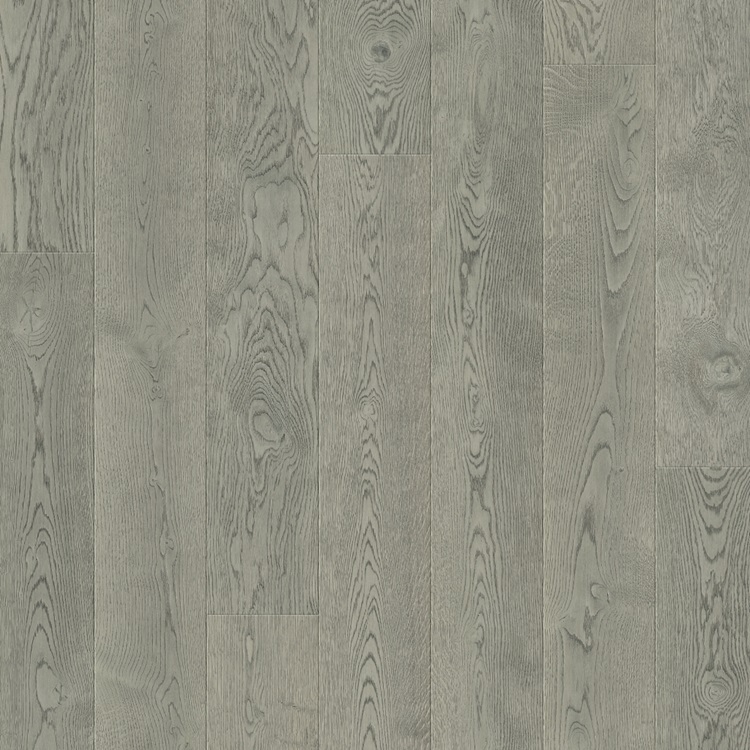 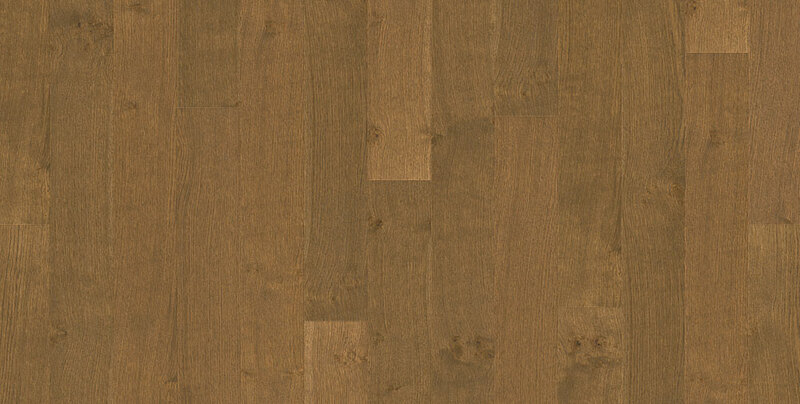 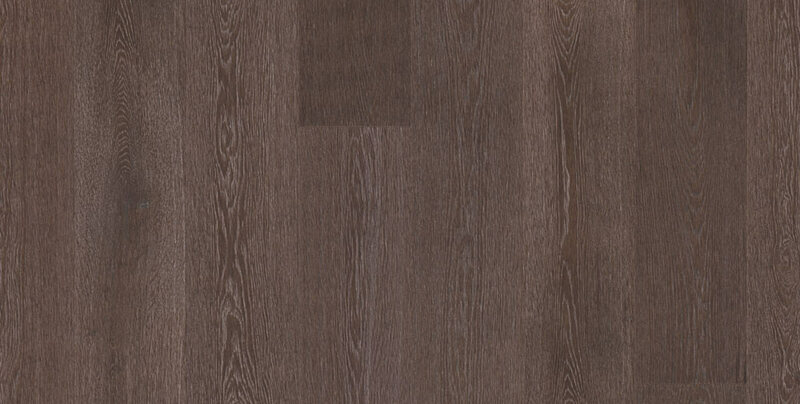 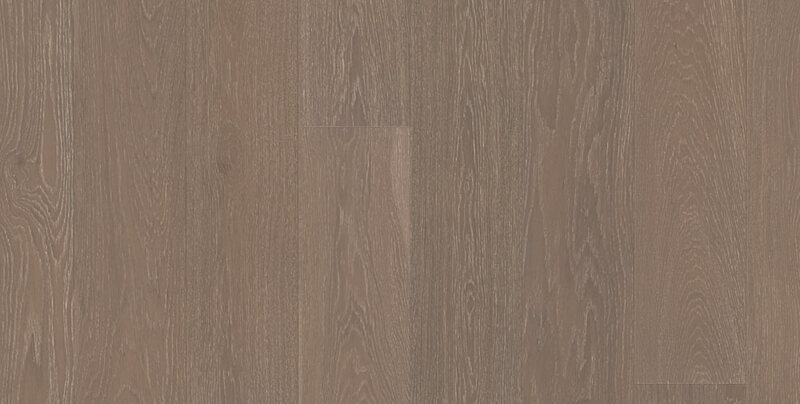 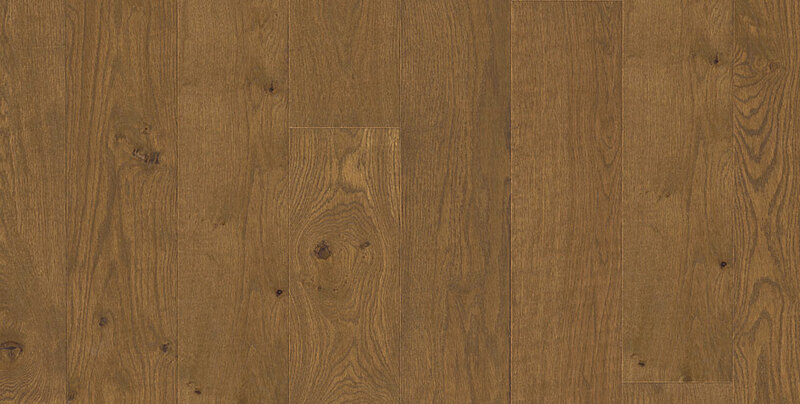 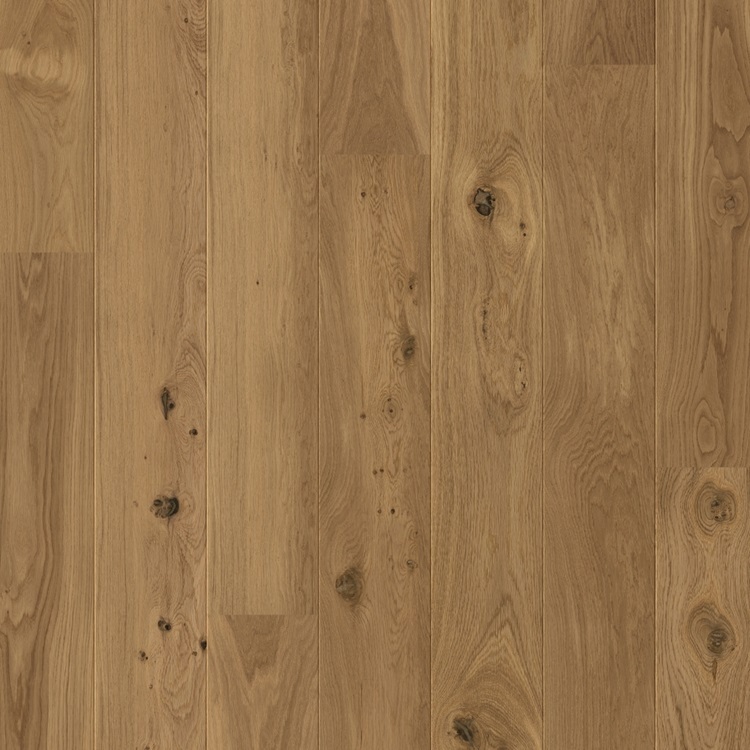 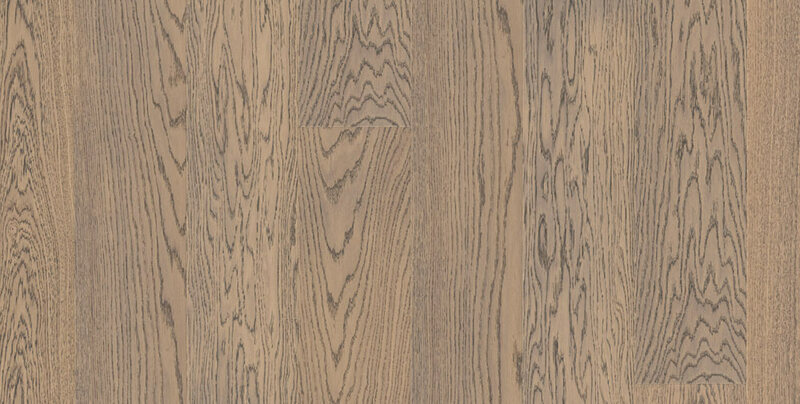 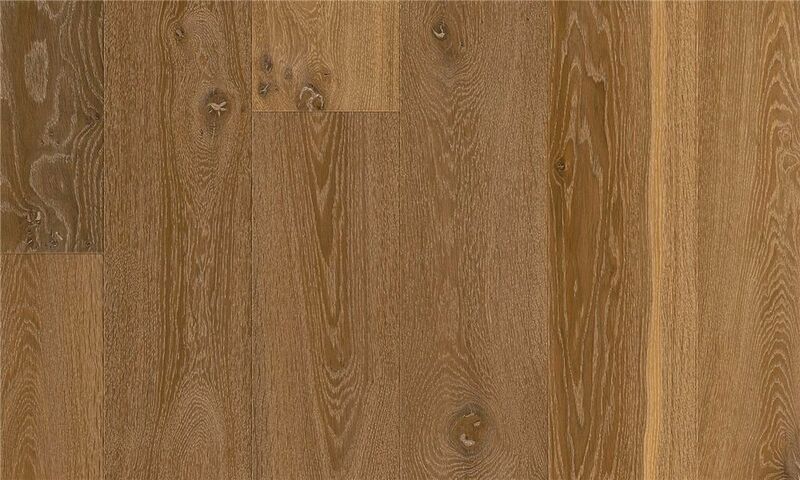 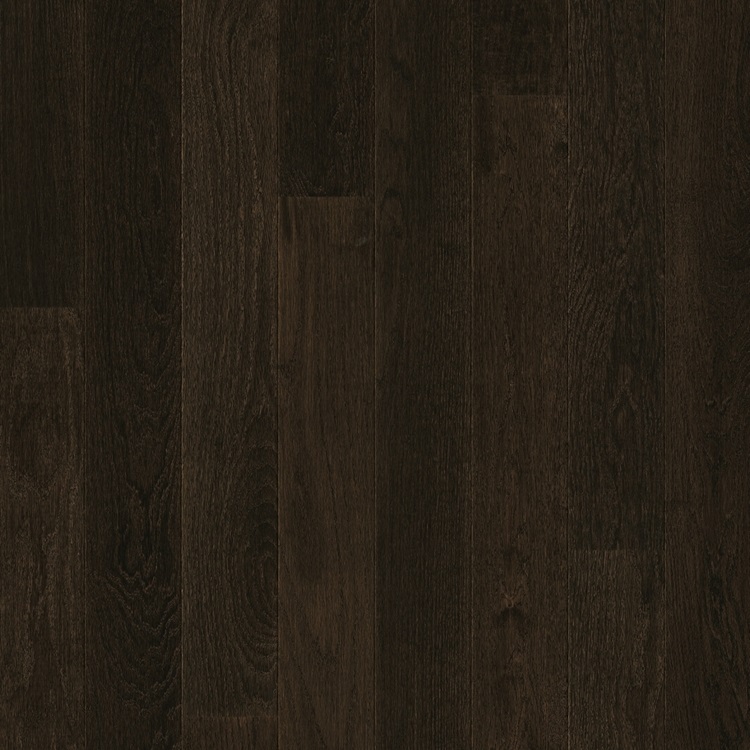 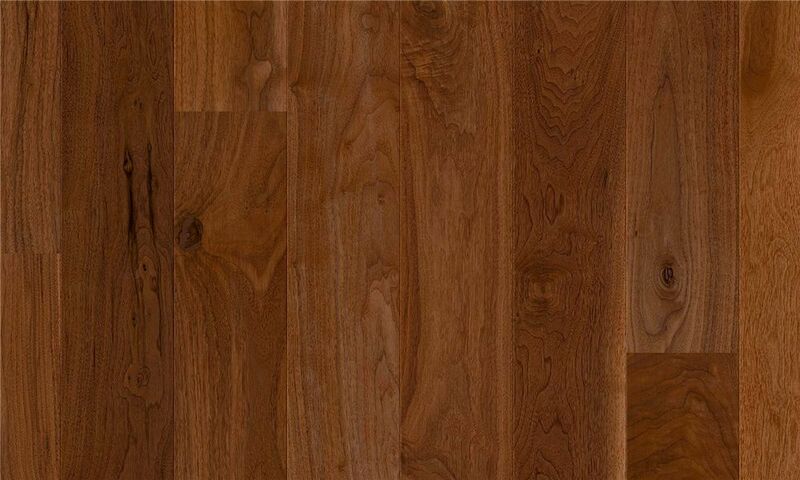 Pergo’s Engineered Wood Floors are naturally beautiful and elegant and are available in a range of wood species such as Oak, Walnut, Ash; and exotic species such as Merbau, Jatoba, etc. 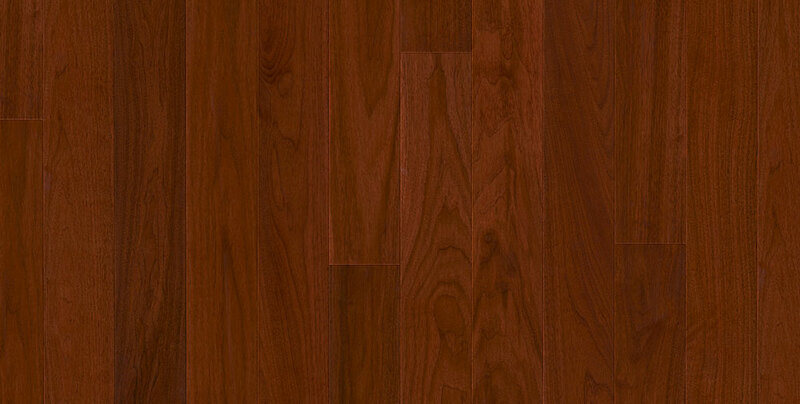 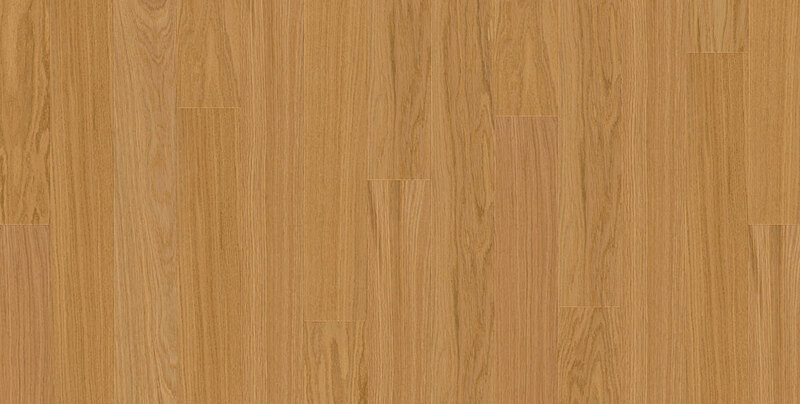 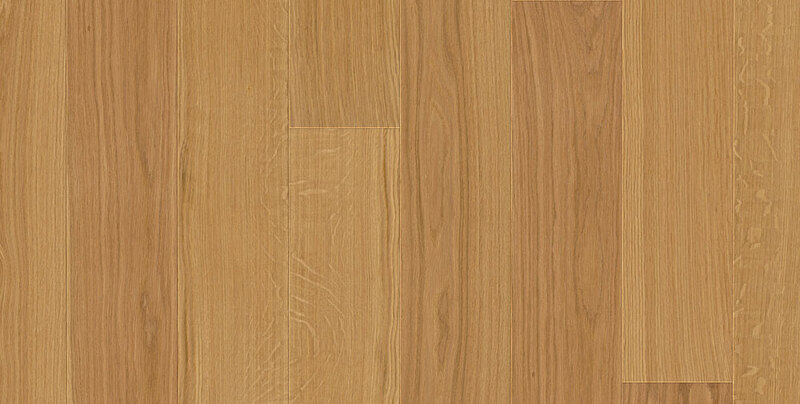 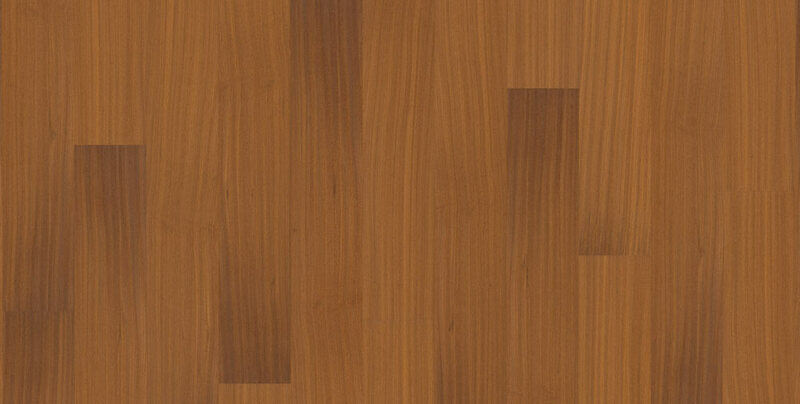 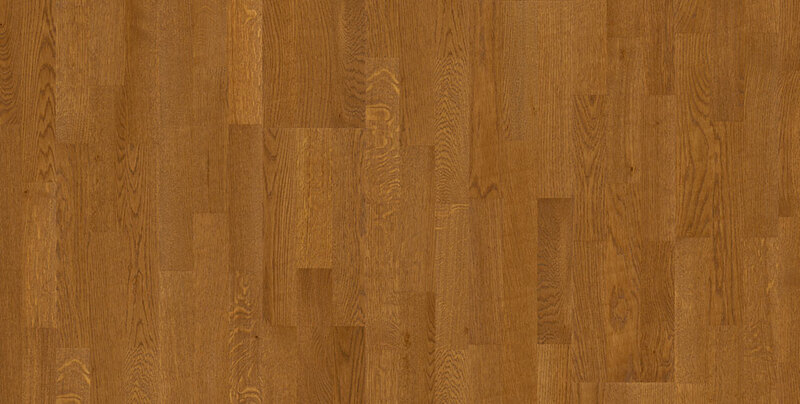 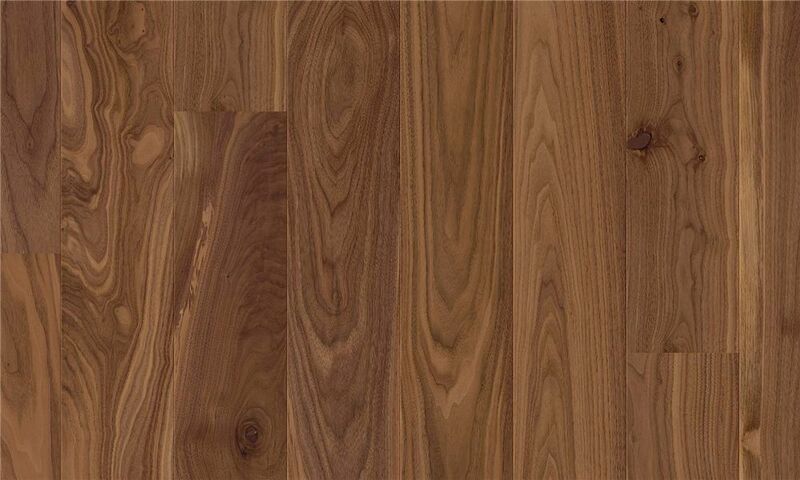 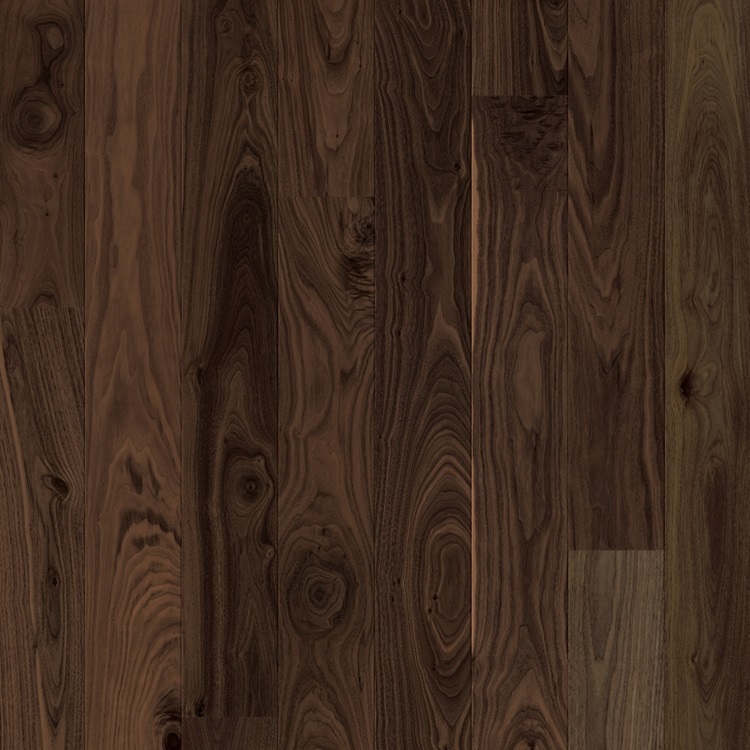 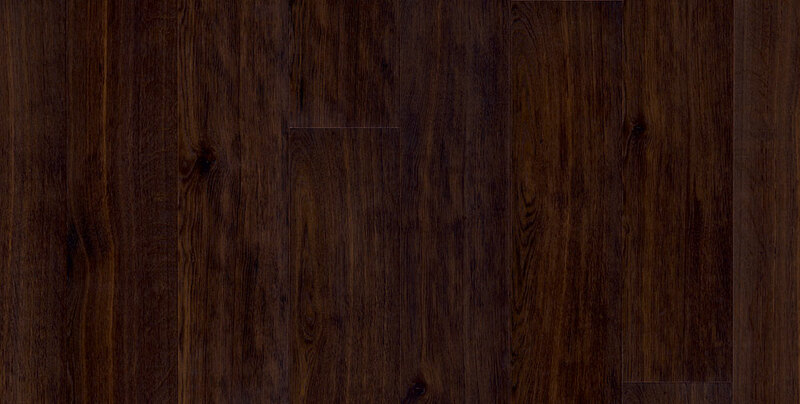 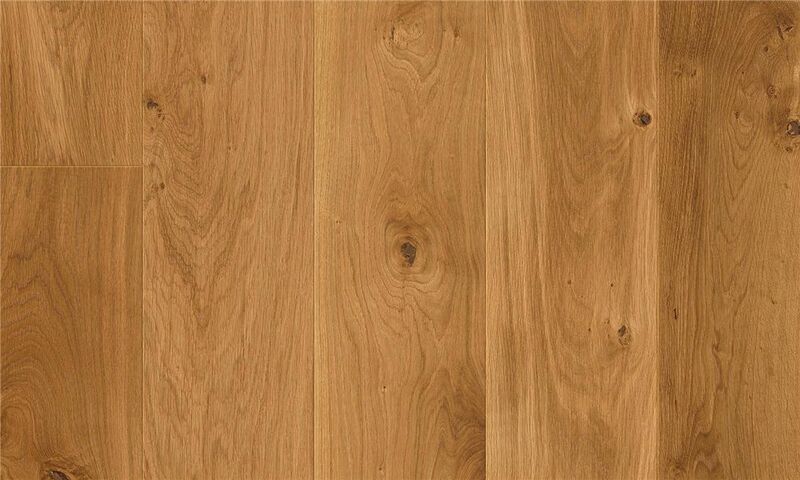 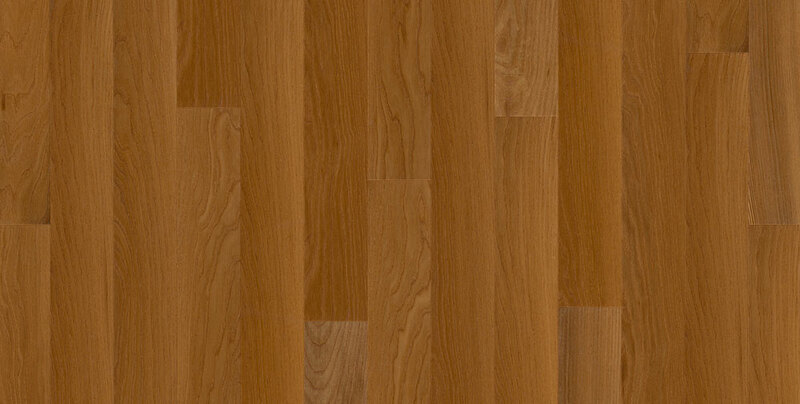 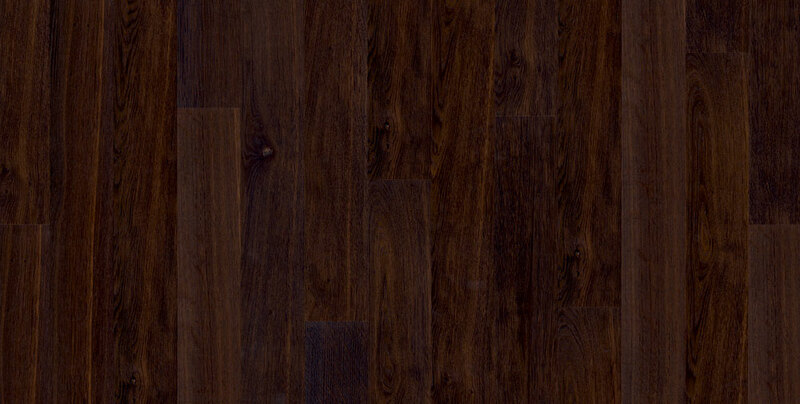 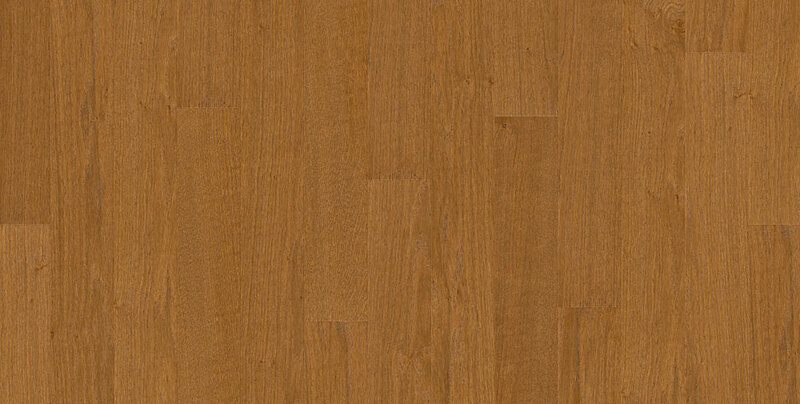 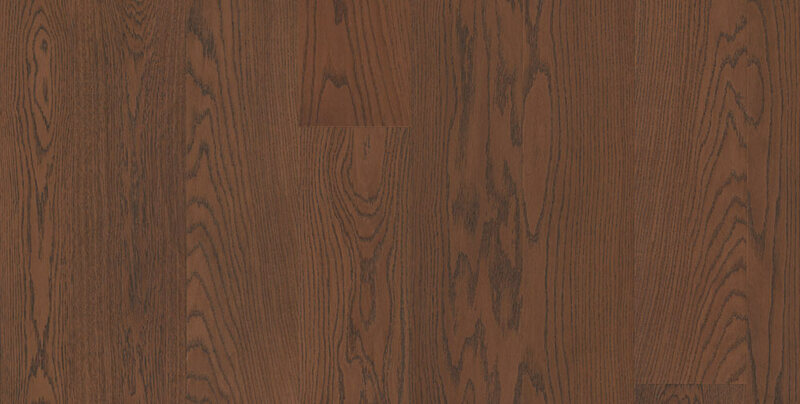 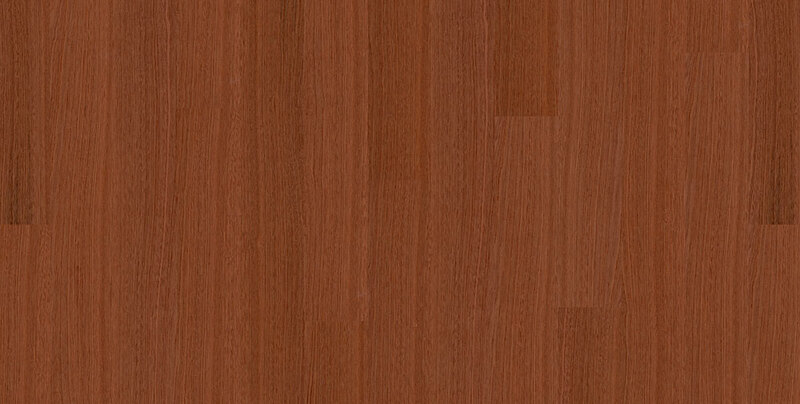 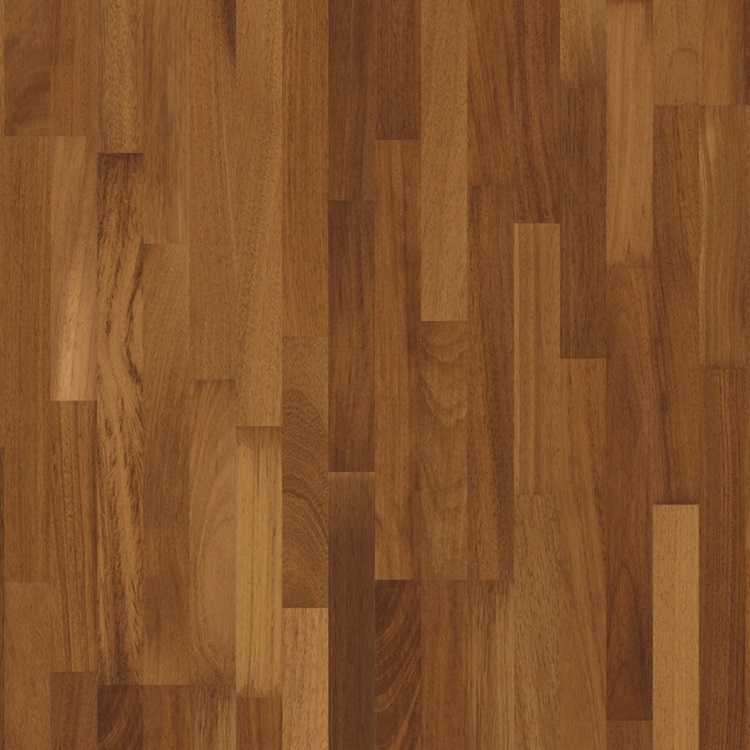 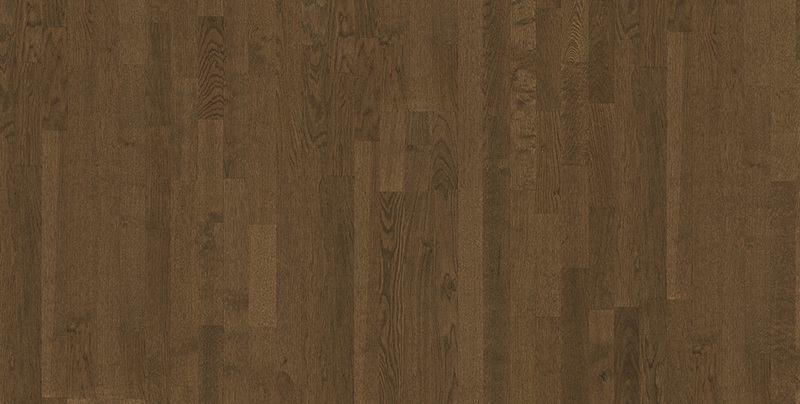 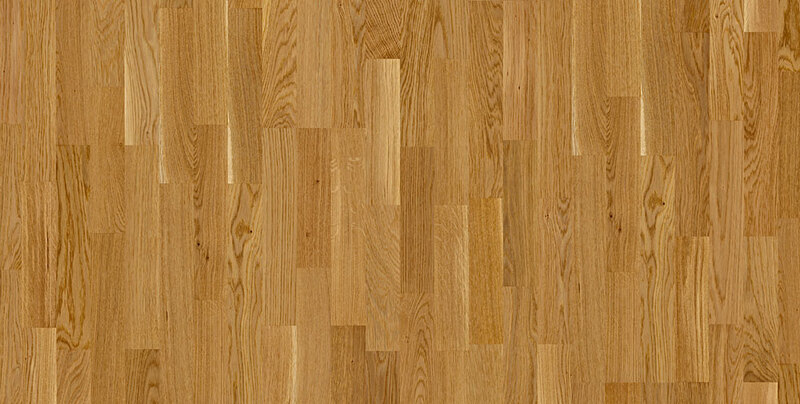 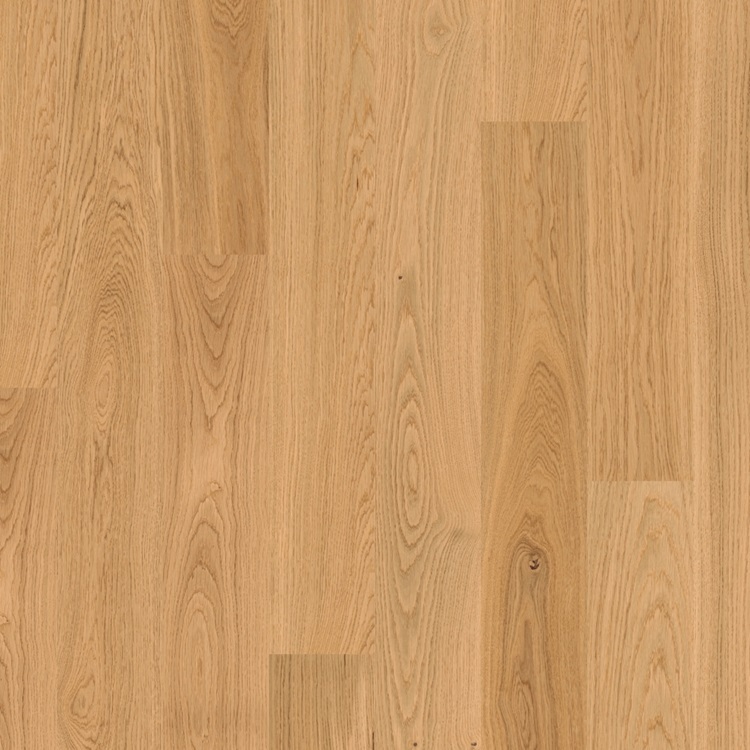 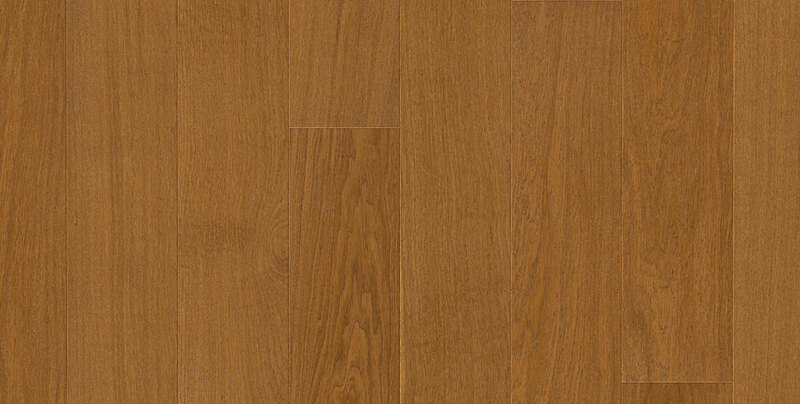 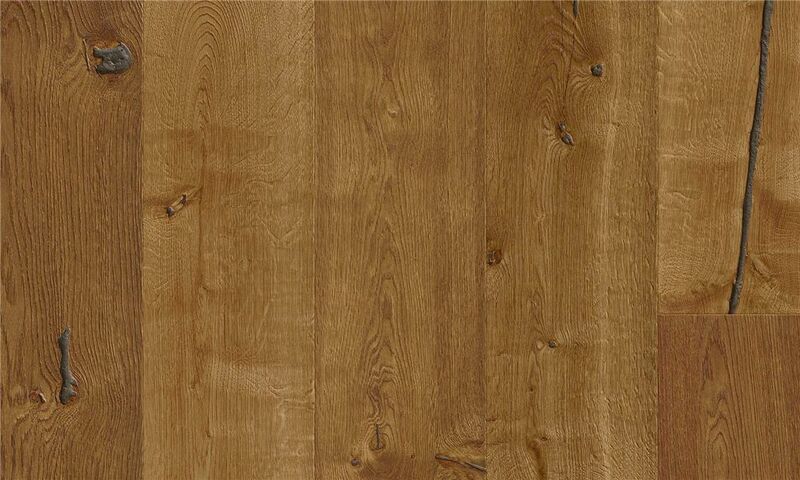 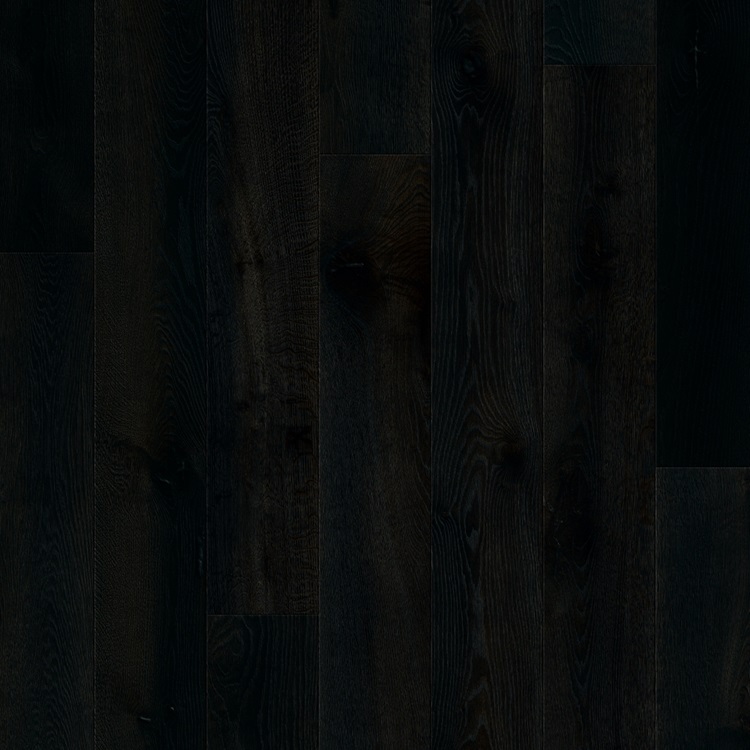 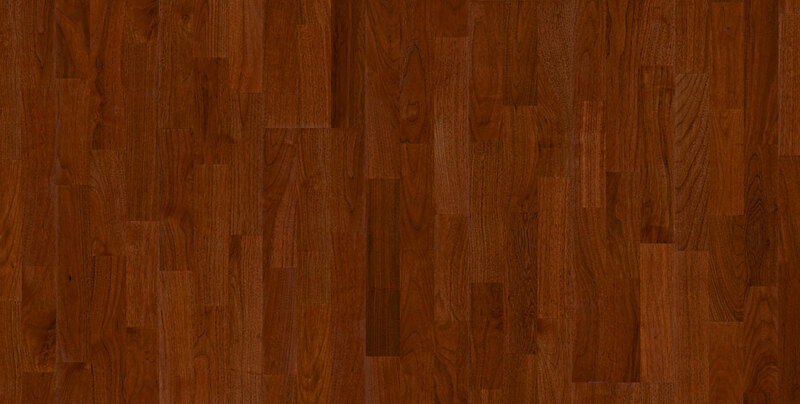 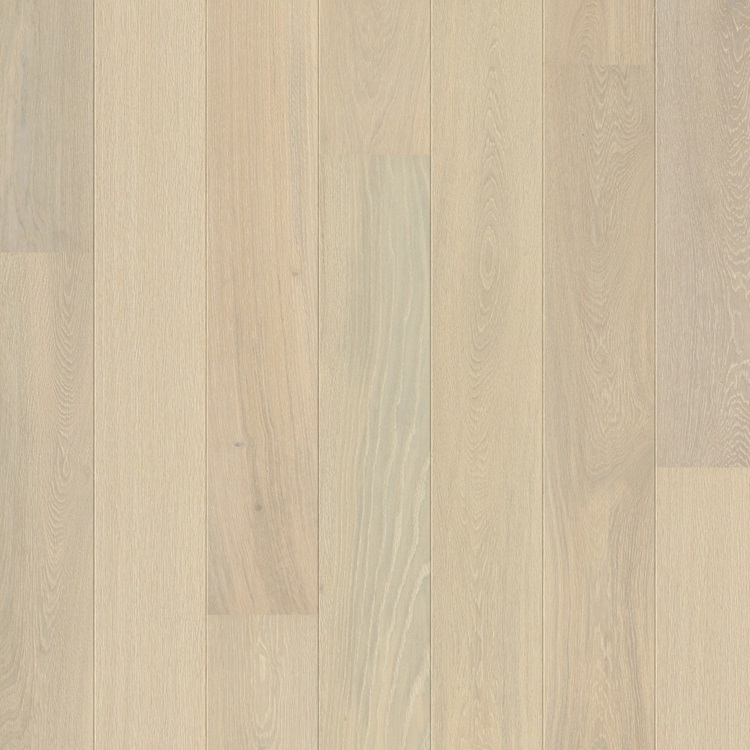 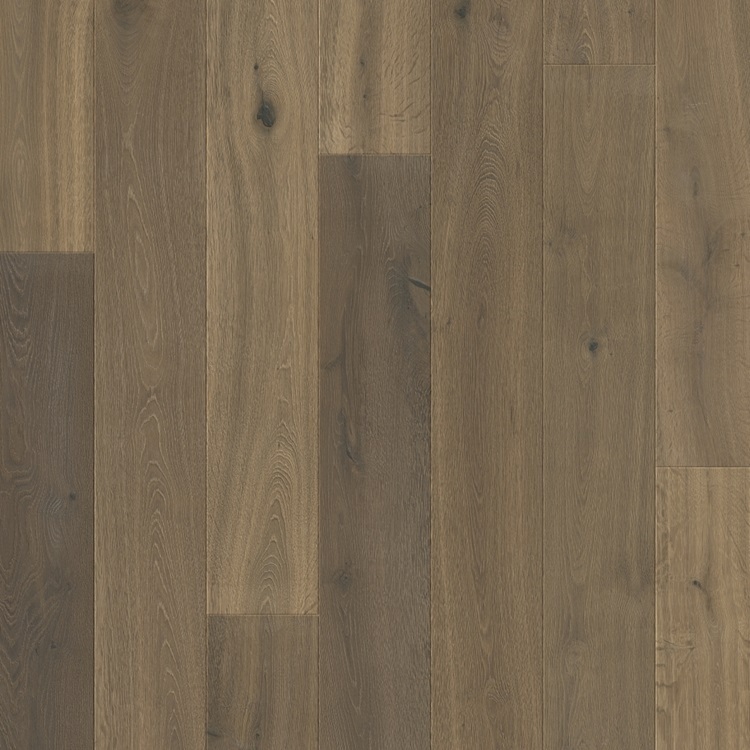 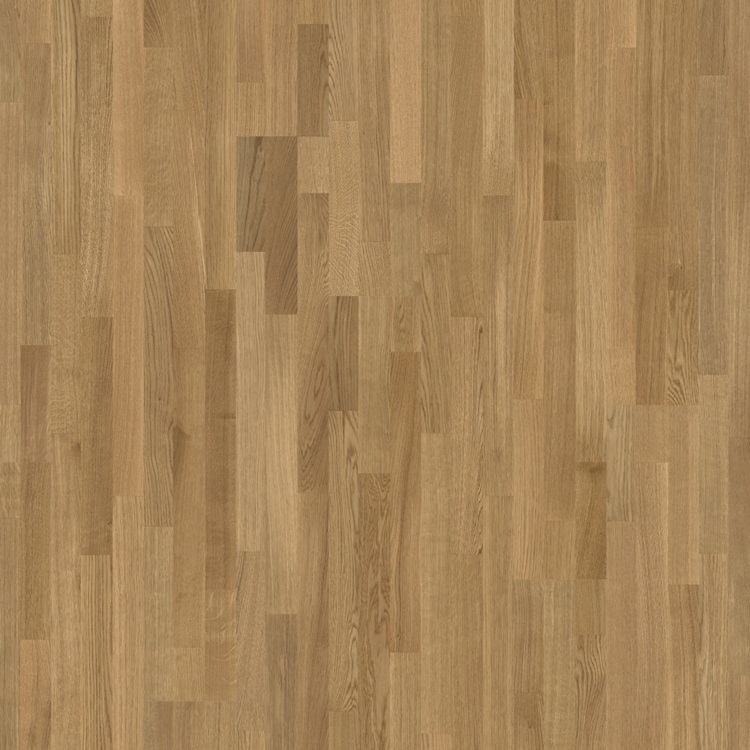 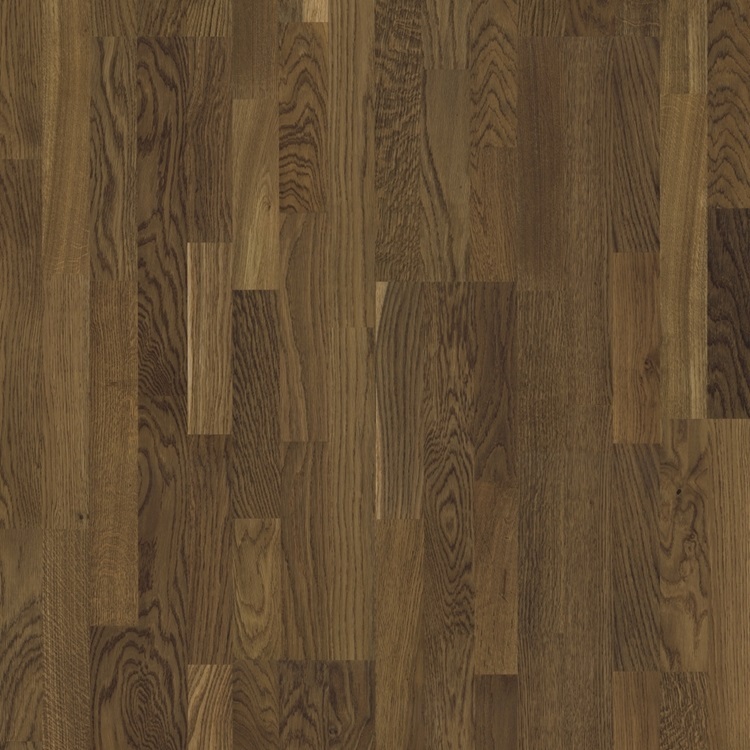 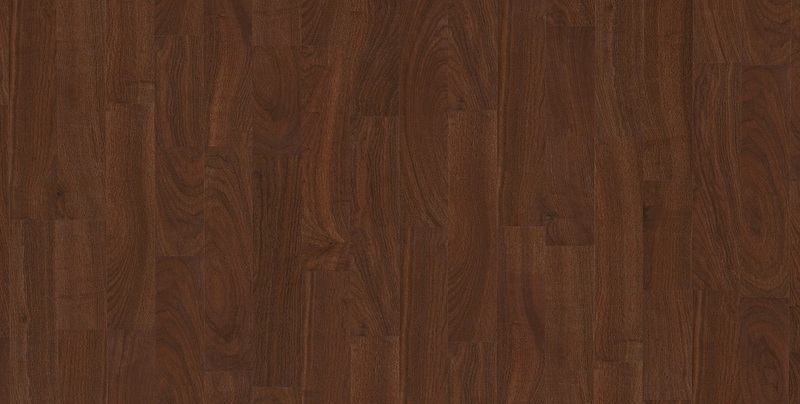 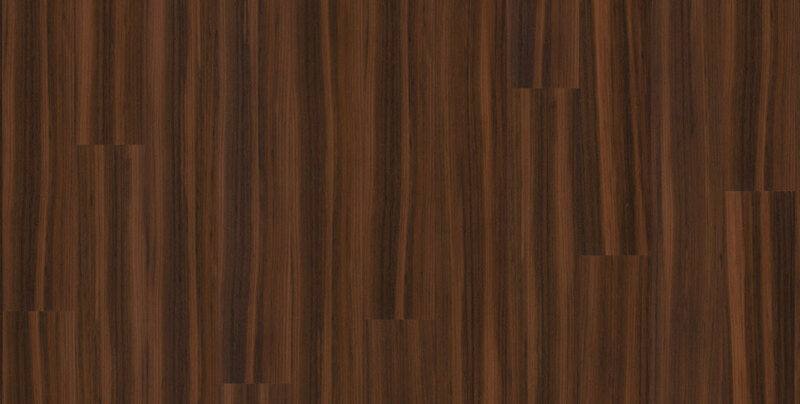 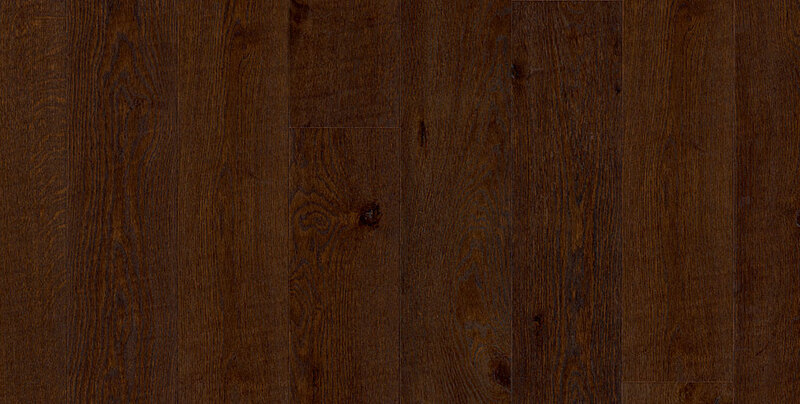 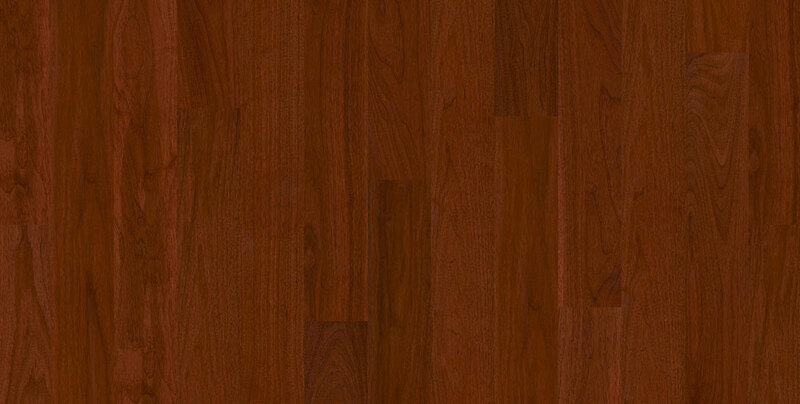 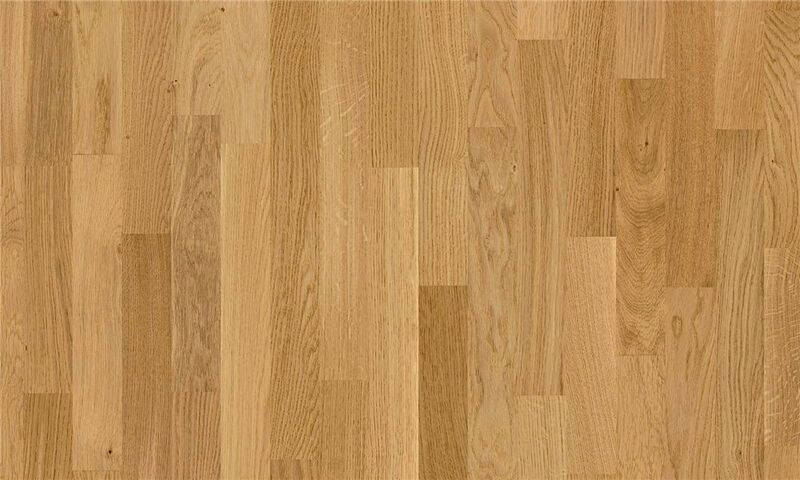 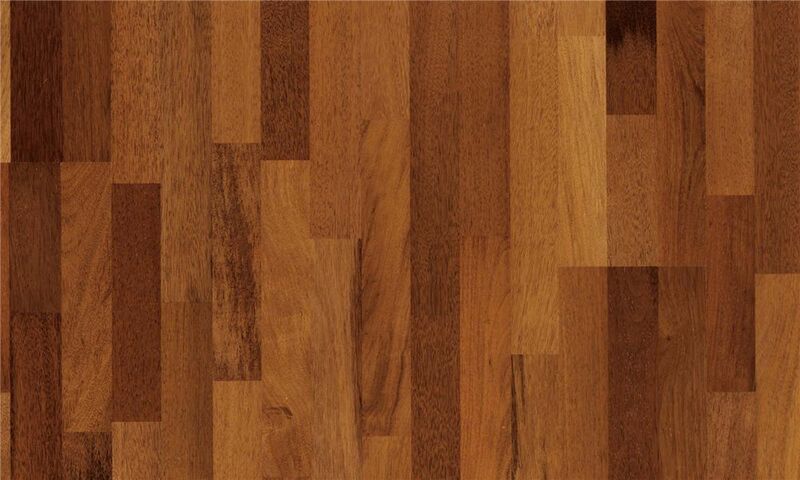 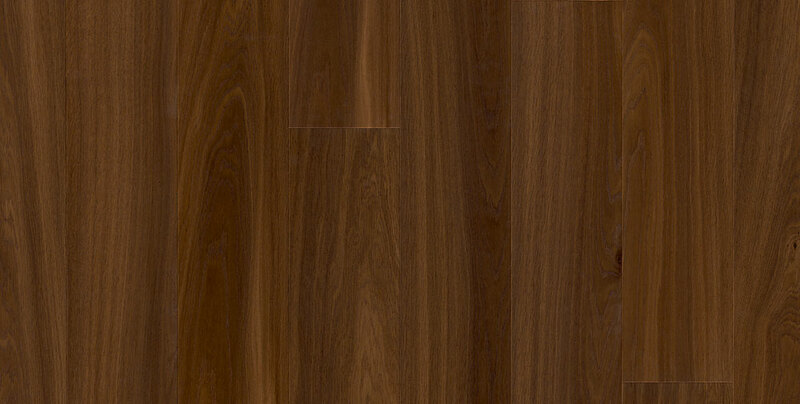 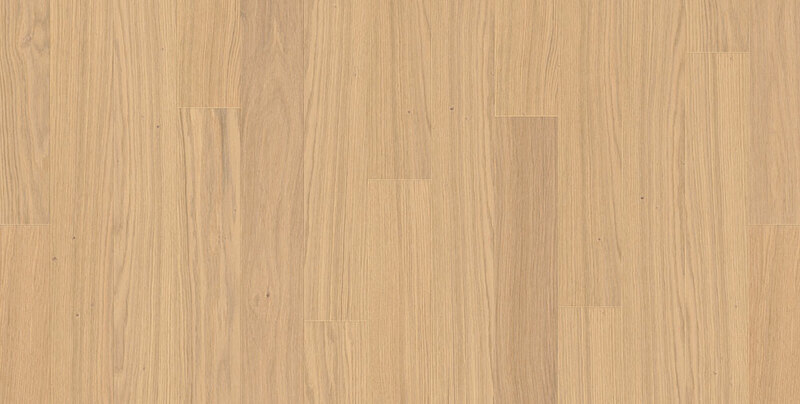 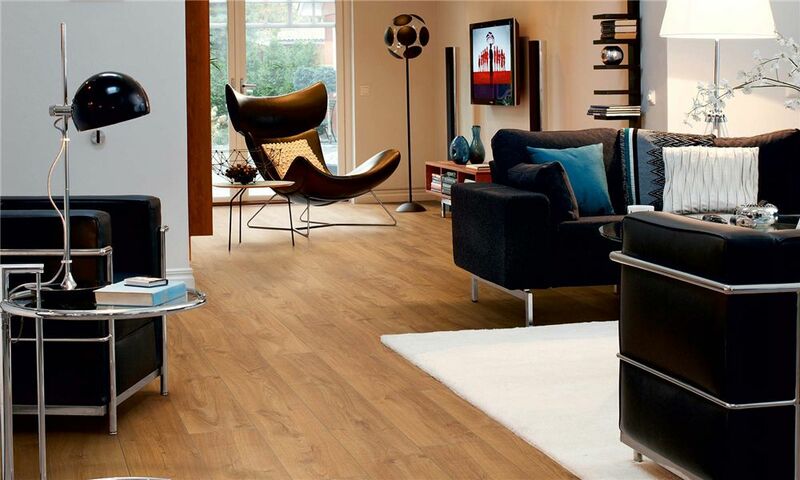 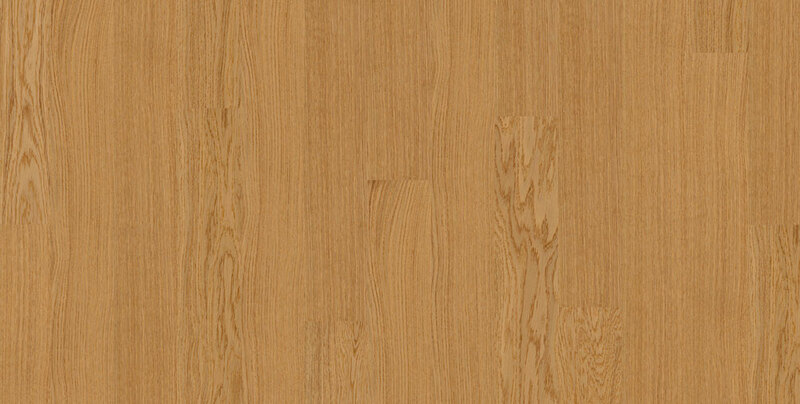 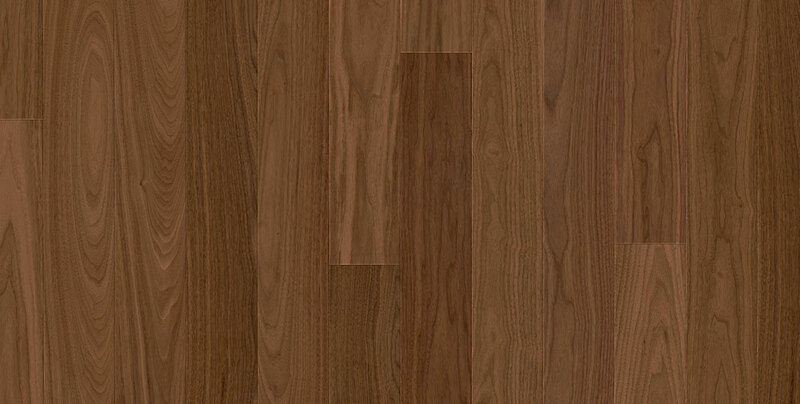 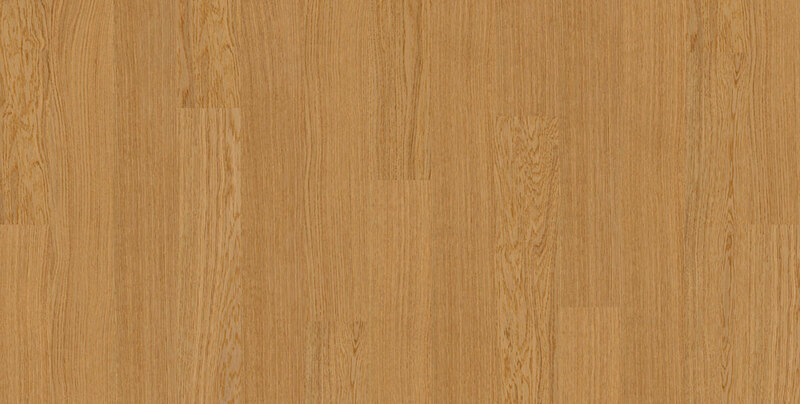 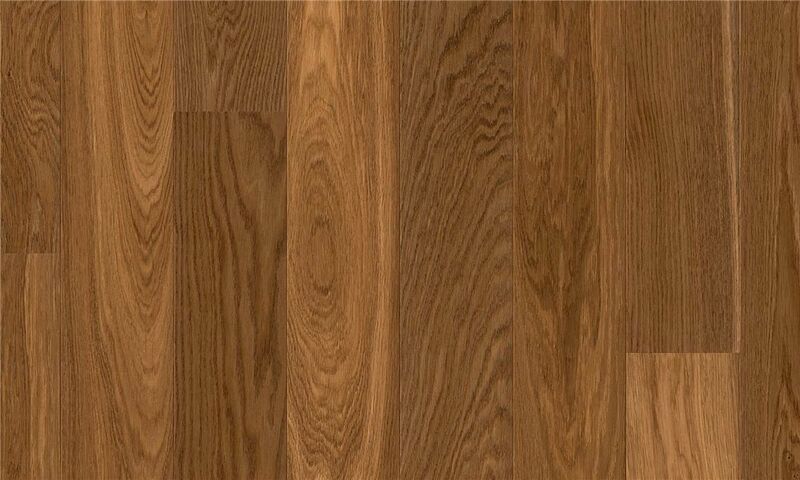 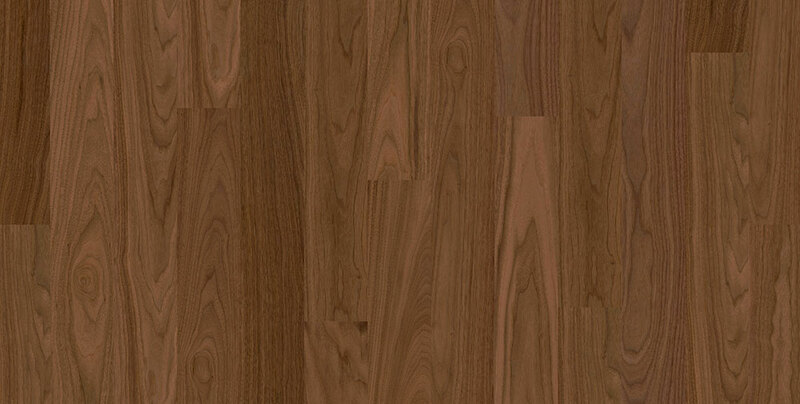 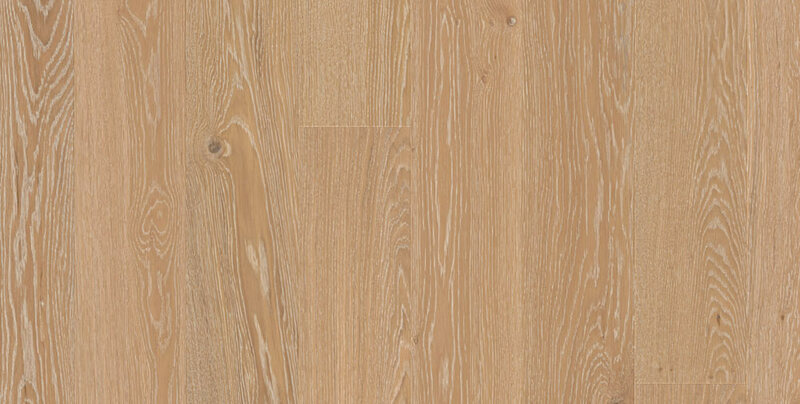 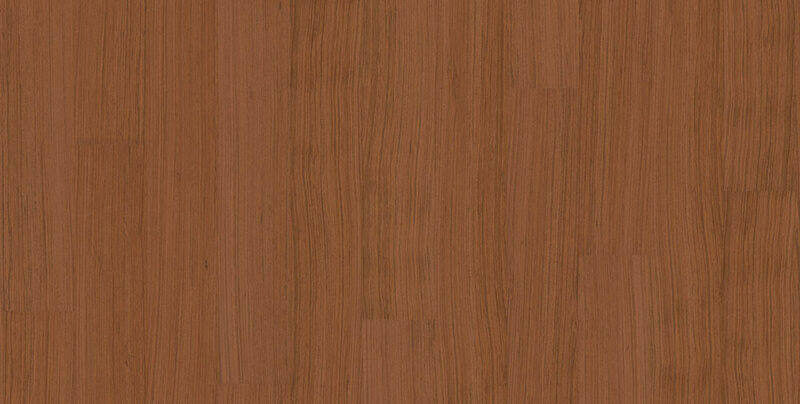 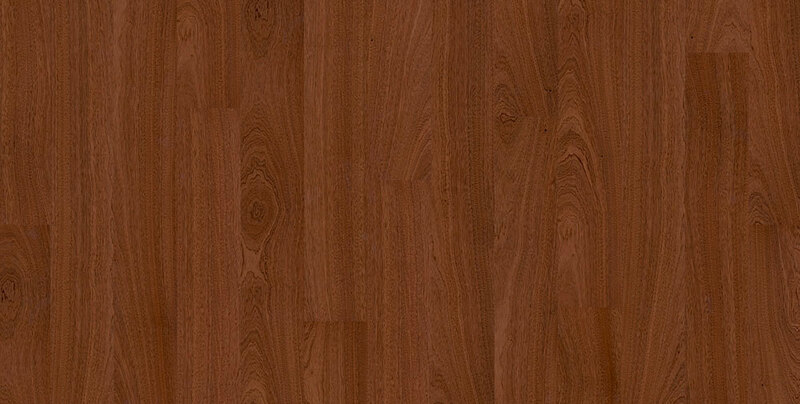 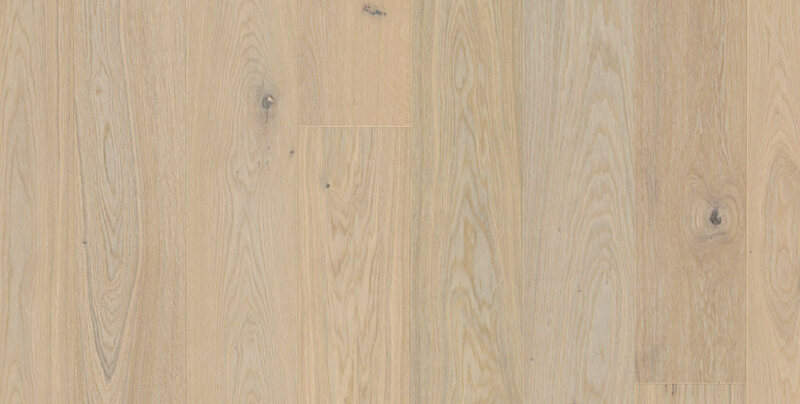 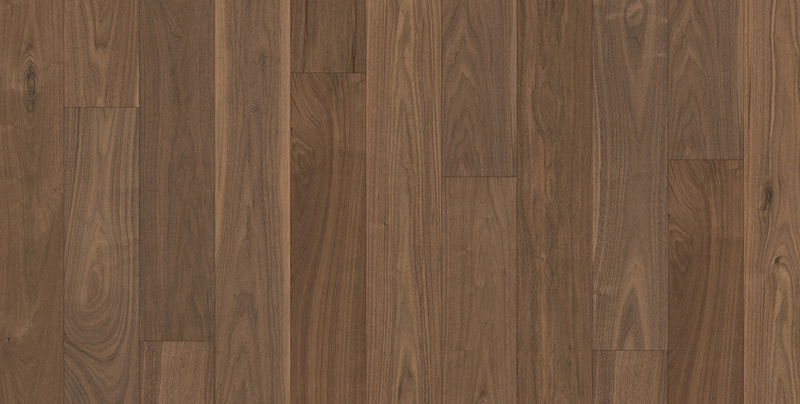 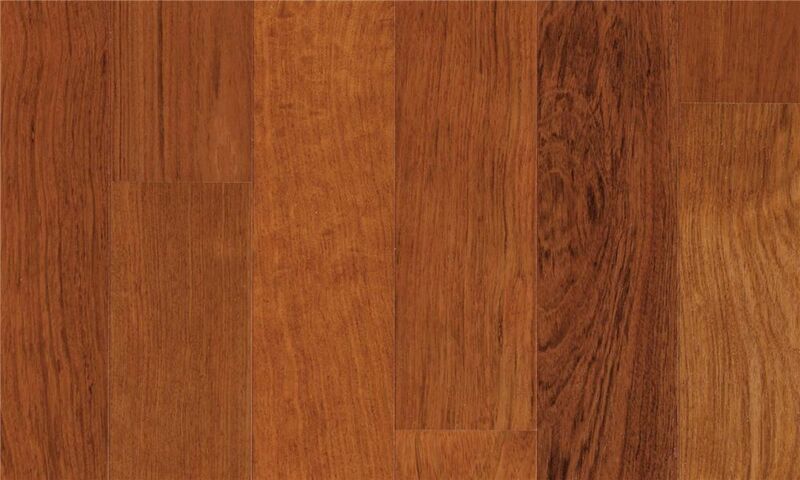 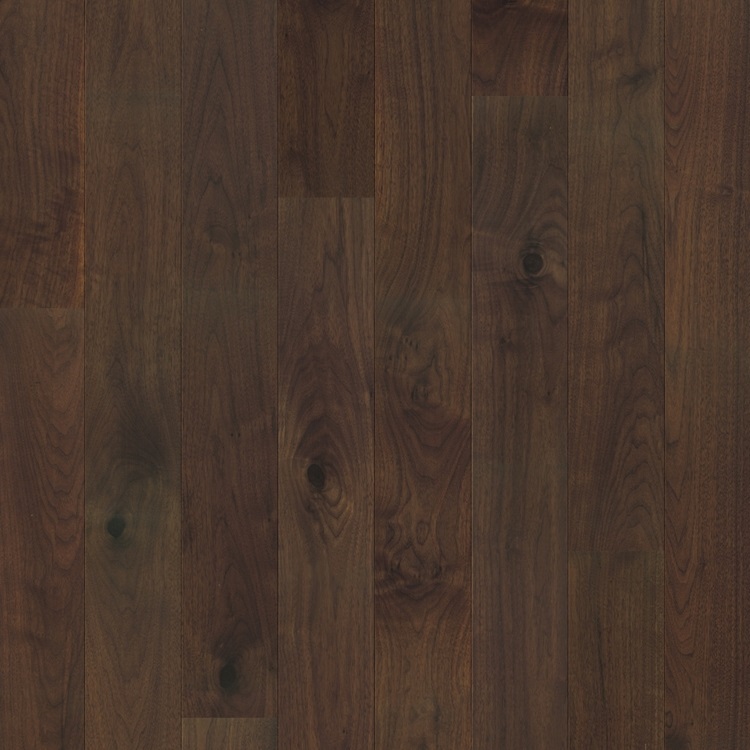 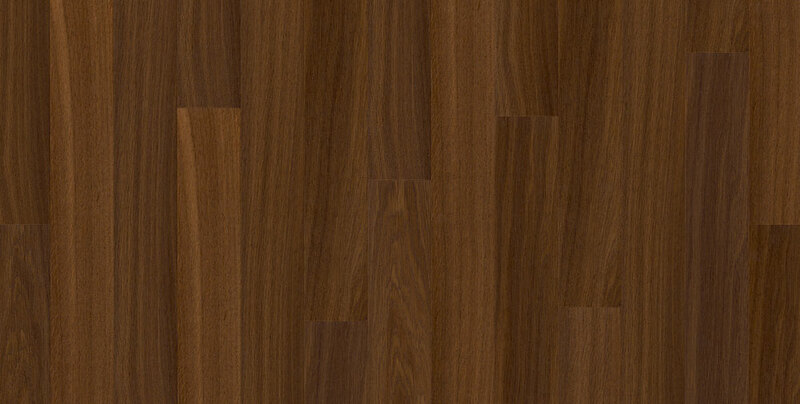 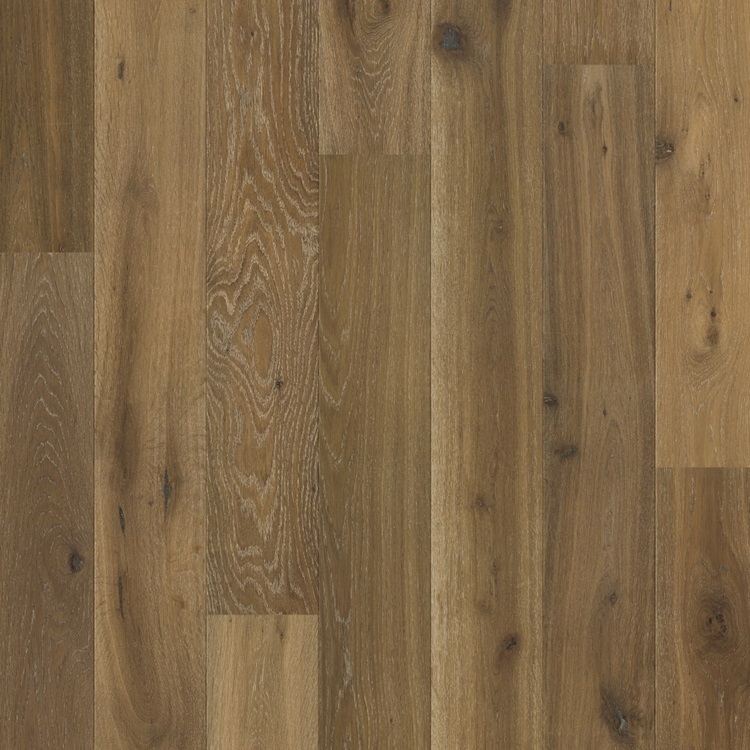 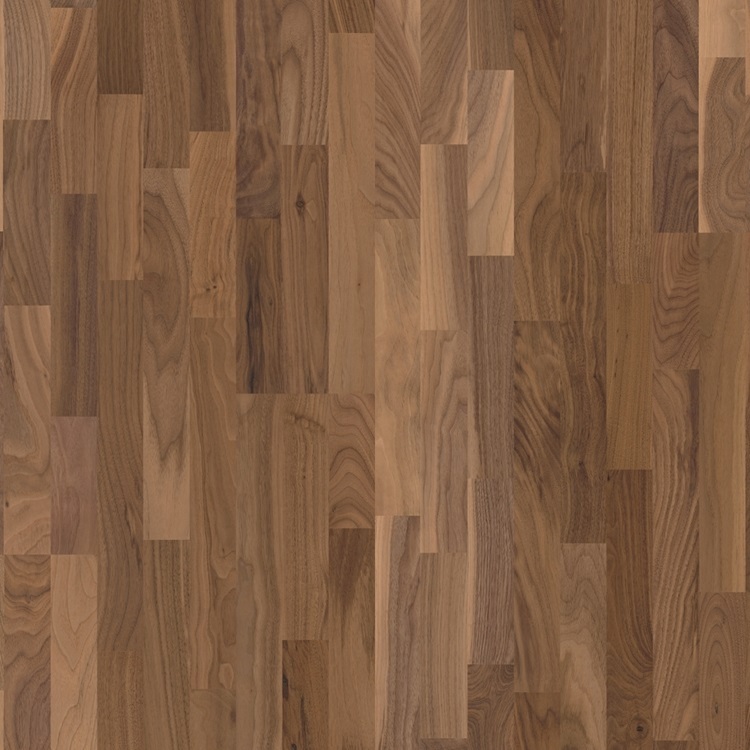 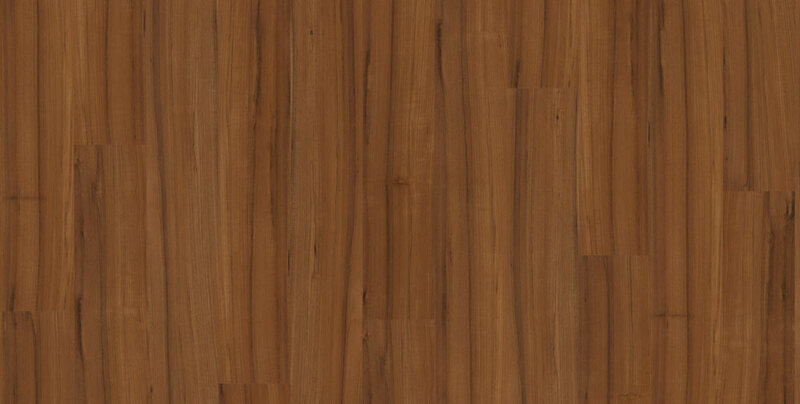 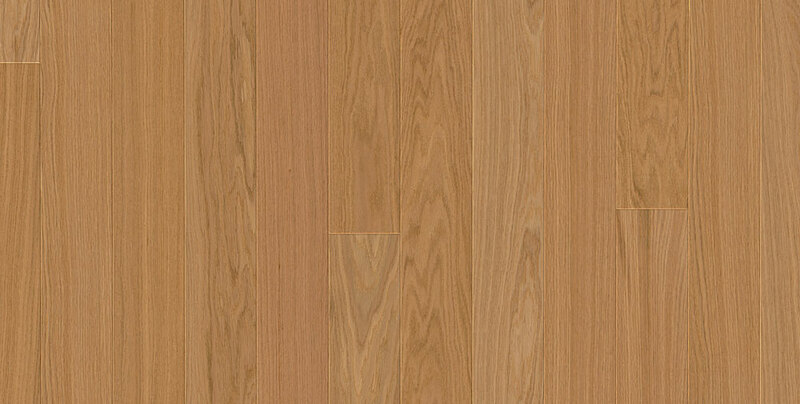 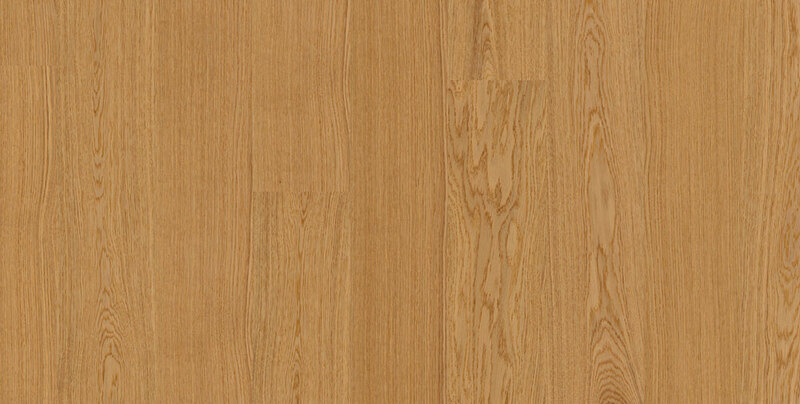 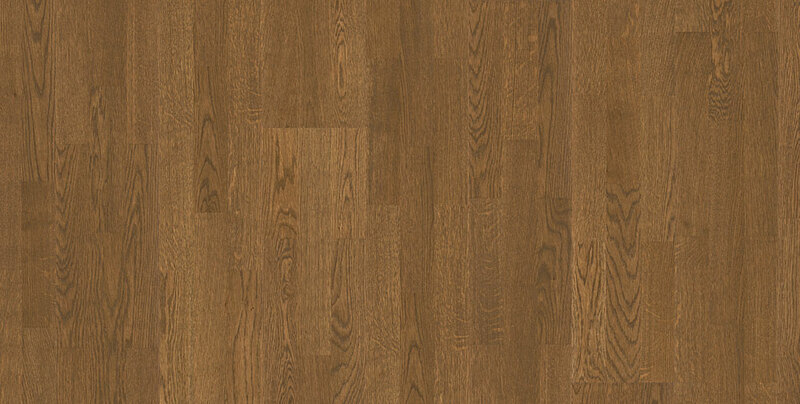 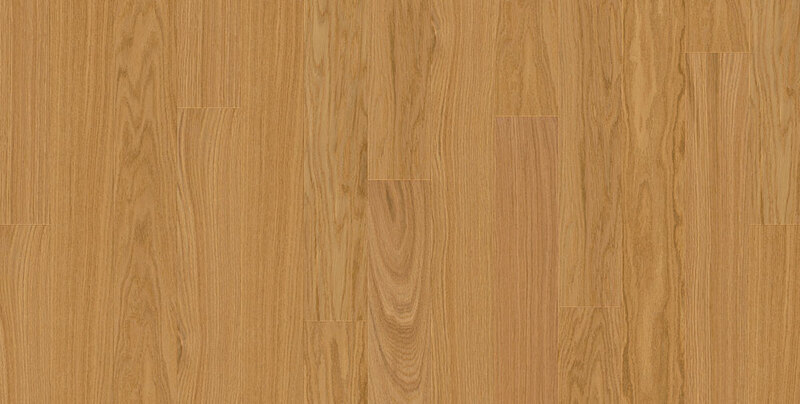 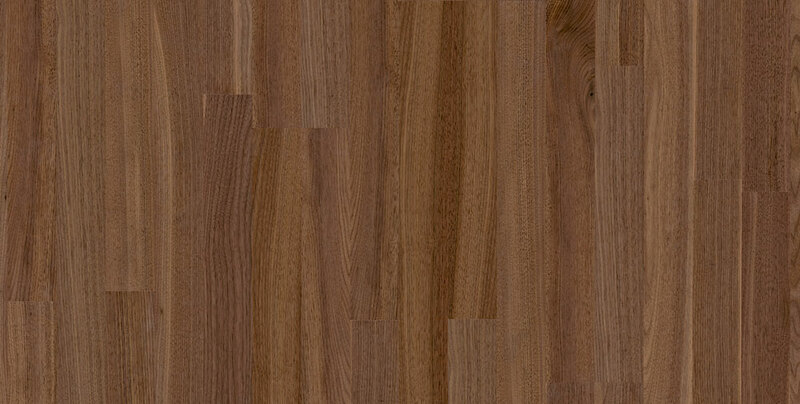 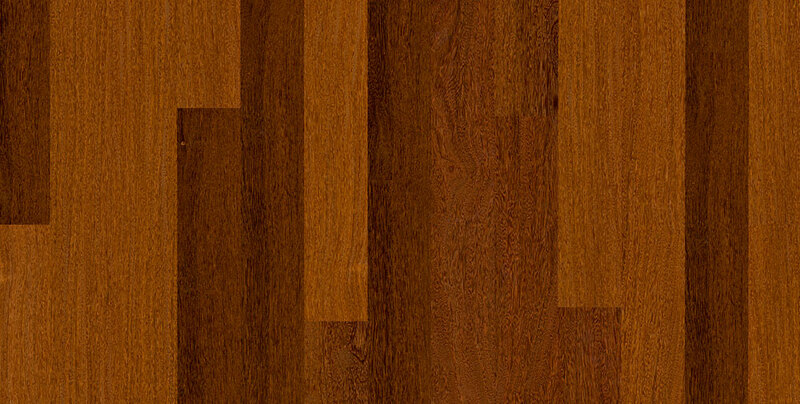 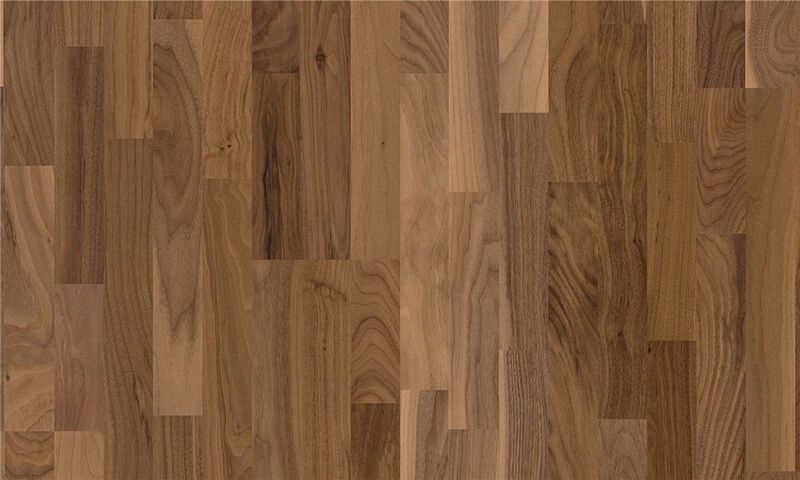 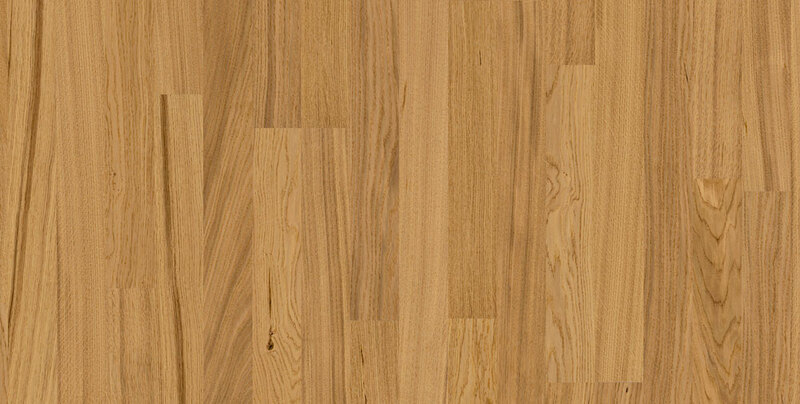 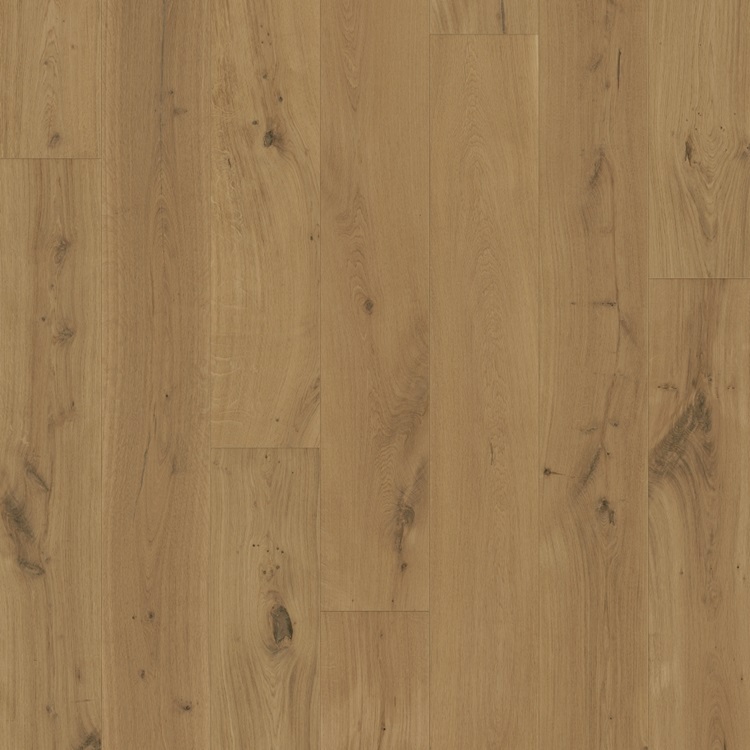 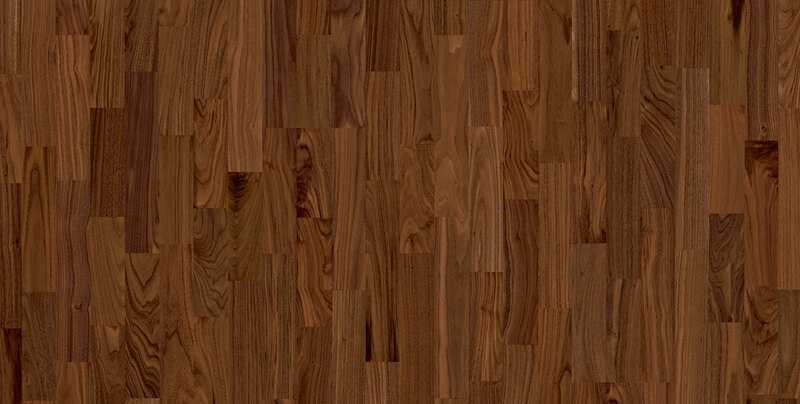 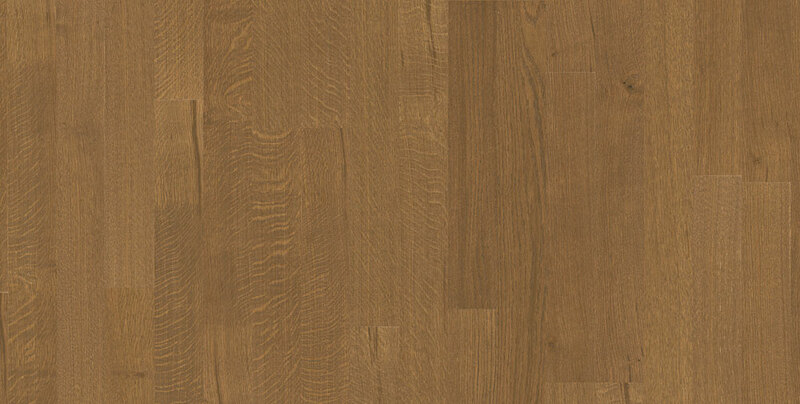 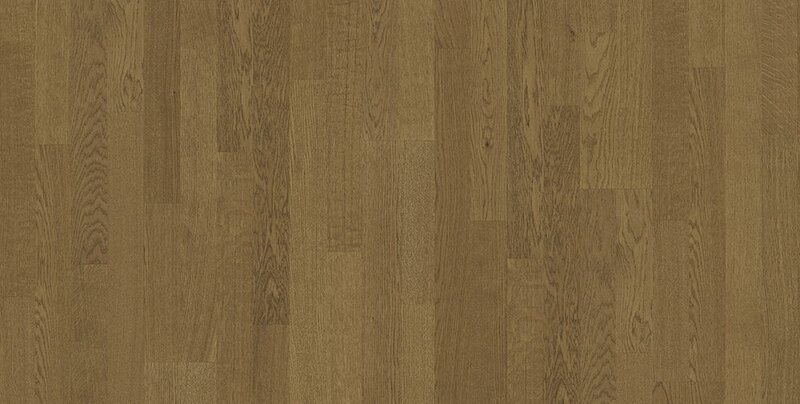 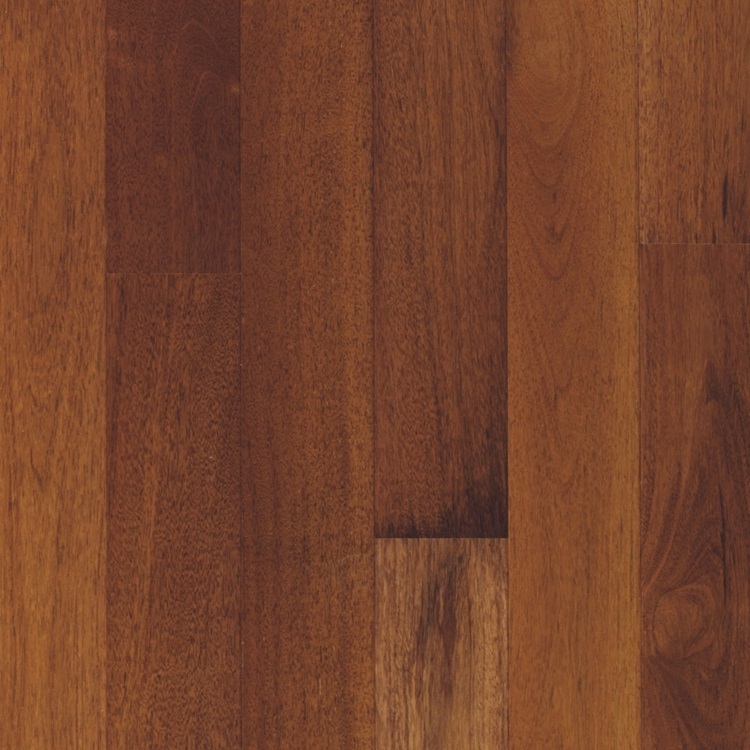 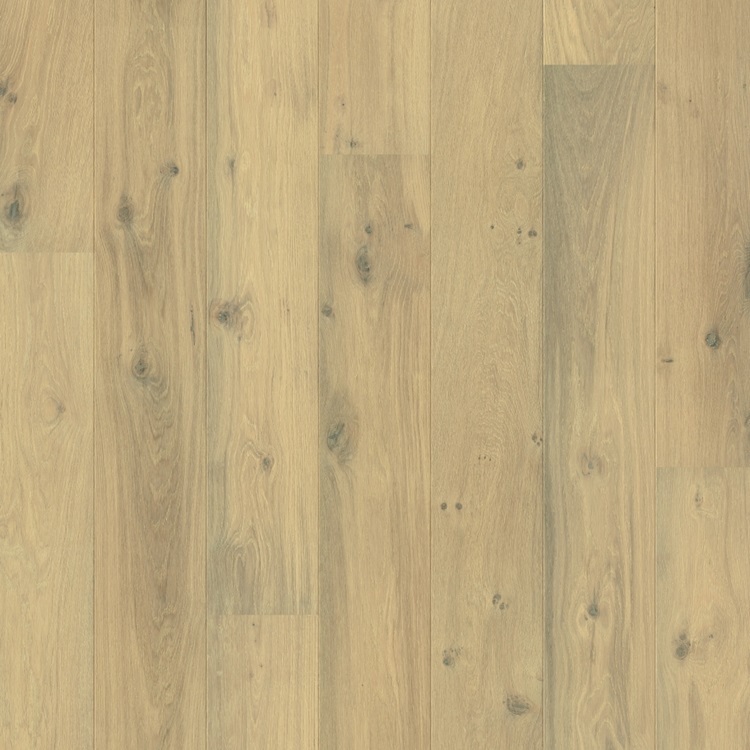 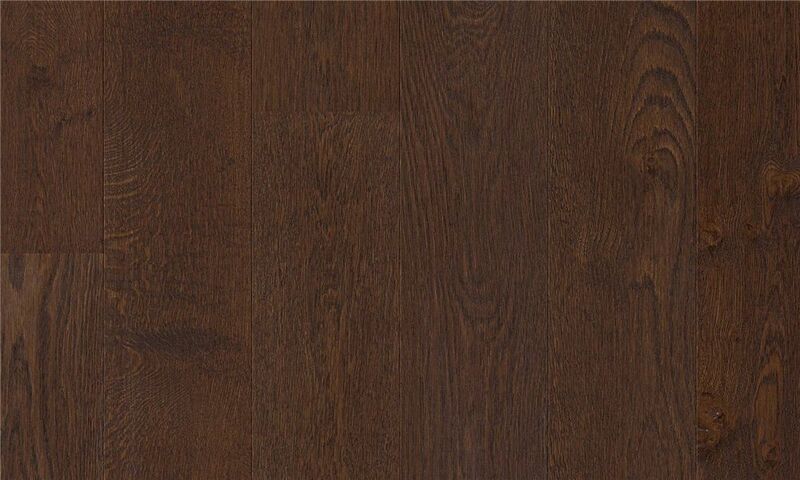 Mikasa offers an extremely wide range of Engineered Wood Floors in various thicknesses to suit all requirements and wood options such as Oak, Walnut, Sapele, African Teak, Burmese Teak, Lapacho, etc.